Beamish is a world famous open air museum that tells the story of life in North East England during the 1820s, 1900s and 1940s and stands in 300 acres of beautiful County Durham countryside. 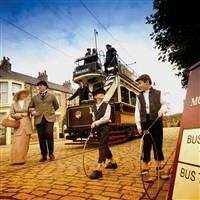 With so many things to see, Beamish is a wonderful day out for people of all ages. Most of the houses, shops and other buildings you will see have been brought to Beamish, rebuilt and furnished as they once were. Some, such as Home Farm, Pockerley Old Hall and the drift mine, were here already. 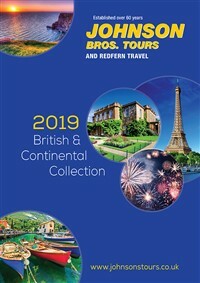 If you dont fancy walking, there are vintage trams and buses, including our Access Bus, to make travelling around the museum easier, and even more exciting!